Ring in the festive season with some shimmering retail therapy. Fine adornments add glamour to your outfits while completing your look. 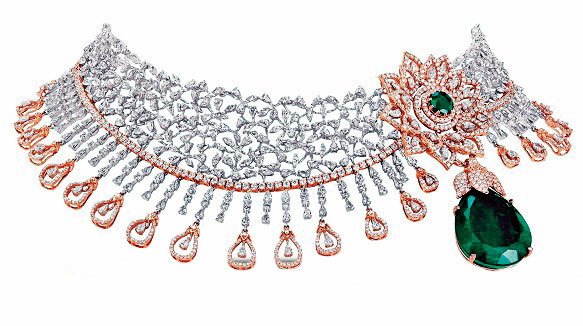 So, be it part of your wedding trousseau, a gift from a loved one or a moment of self-indulgence, jewellery is irrefutably the one possession that you’re sure to cherish for generations to come. Here are our picks from stores in Palladium and High Street Phoenix, Mumbai. 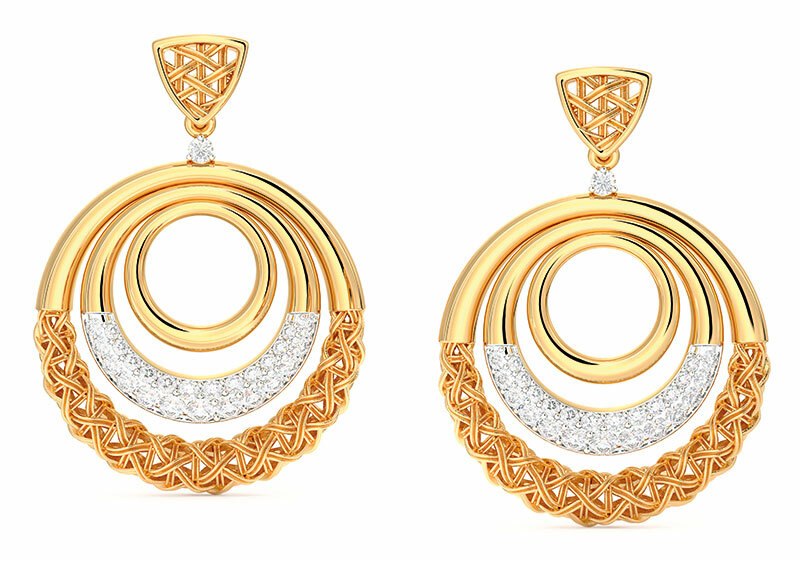 Shaze promises a vibrant festive season with these earrings and pendant. 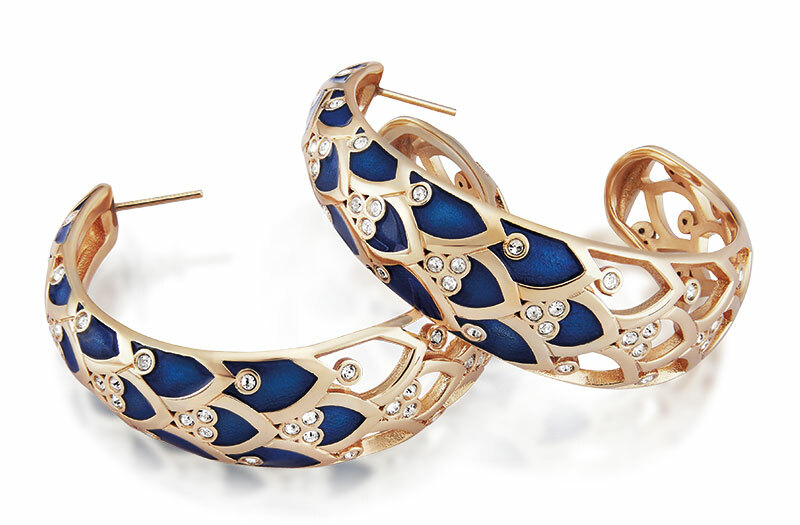 The earrings are arc-shaped and have an exquisite pop of blue peeping out from behind a gold lattice. 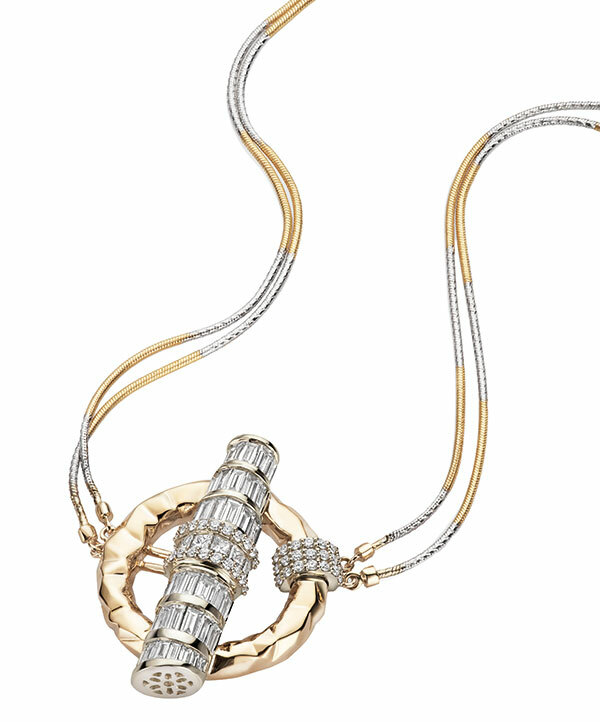 Indulge the romantic in you and take a trip back to Paris with this Tower of Pisa-inspired necklace from Zoya. A yellow gold ring, embellished with baguette diamonds, encircles the centrepiece that depicts the iconic tower. 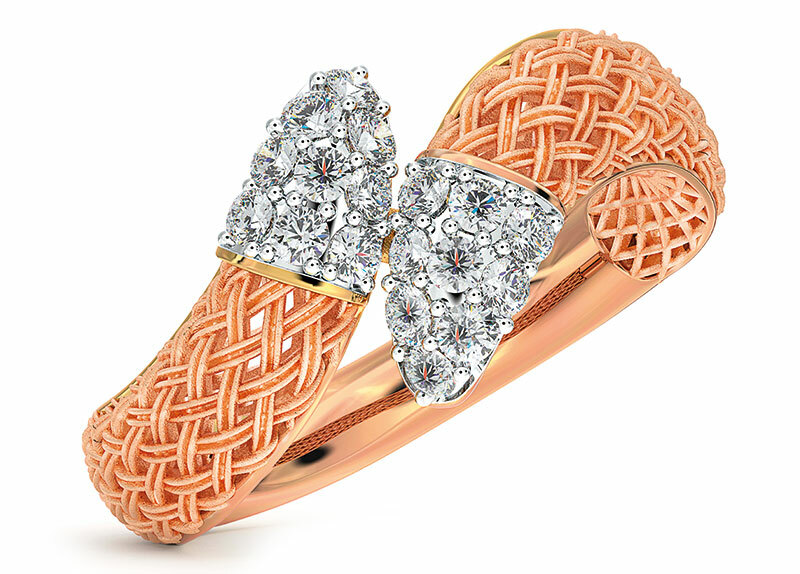 Caratlane brings nature to you with this leaf bracelet and earrings in rose gold. 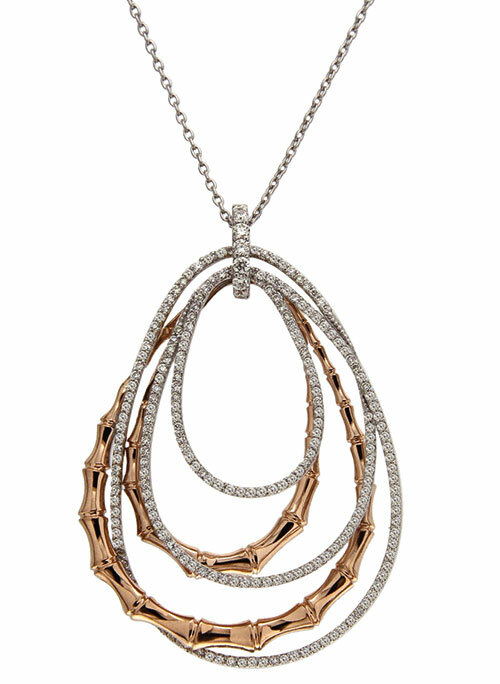 The simple gold loops in the earrings complement the intricate diamond and rose gold designs to create a sophisticated pair of accessories. 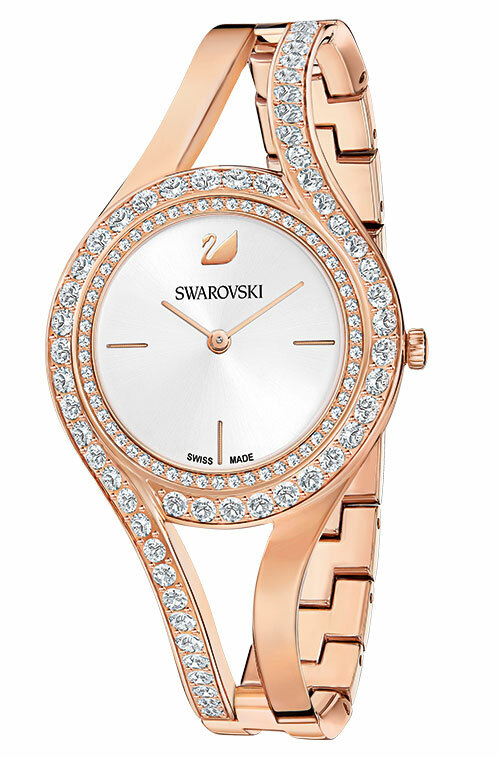 These Swarovski jewels prove that the bold sparkle of crystal and the shy hue of rose-gold is a match made in heaven. Two rows of crystals surround a minimalistic dial in this charming watch while the necklaces alternate between the sheer brilliance of many crystals and the grace of just one. 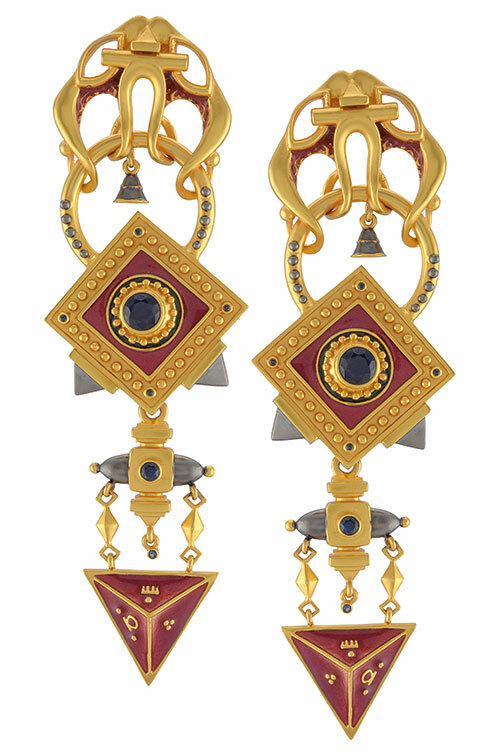 It’s hard to deny the ethnic appeal of these earrings by Tribe Amrapali. They have a stately combination of gold and red in traditional designs that’s sure to stand out in any crowd. 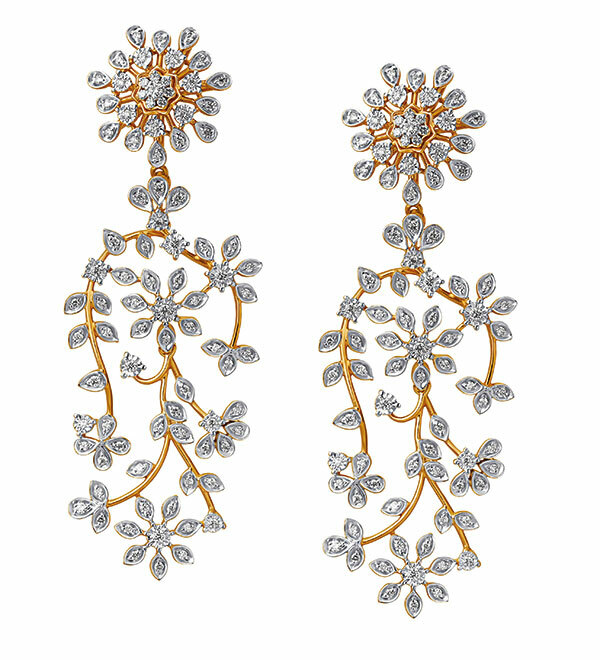 Delicate and detailed, the finesse in these shimmering earrings from Tanishq is evident in each cascading branch. 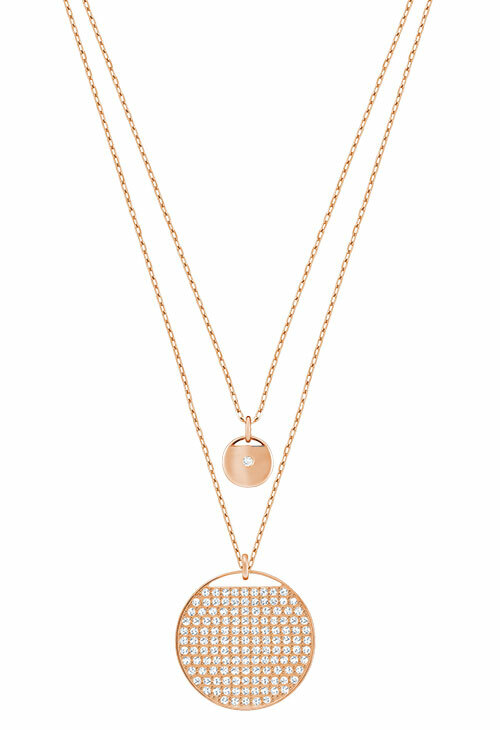 Whether you fancy an elaborately studded choker with a lavish emerald – a neckpiece fit for queens – or you like a more restrained pendant with simple gold and diamond loops, TBZ has something to please every taste. 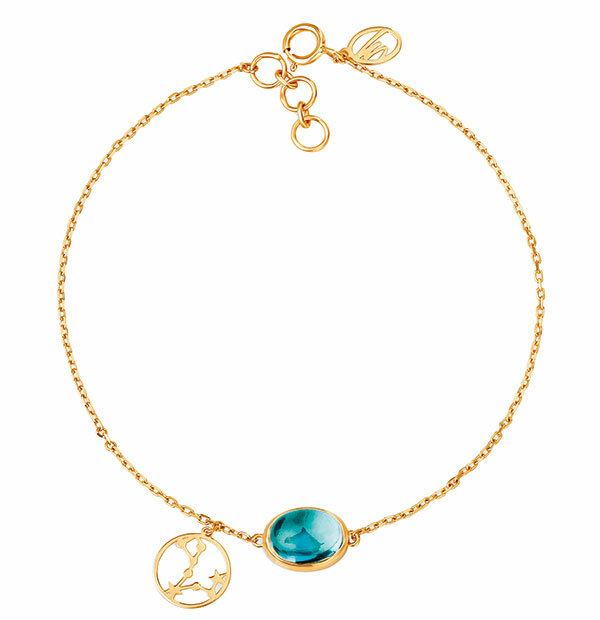 Mia by Tanishq has launched a collection of birthstone charm bracelets that exude elegance. 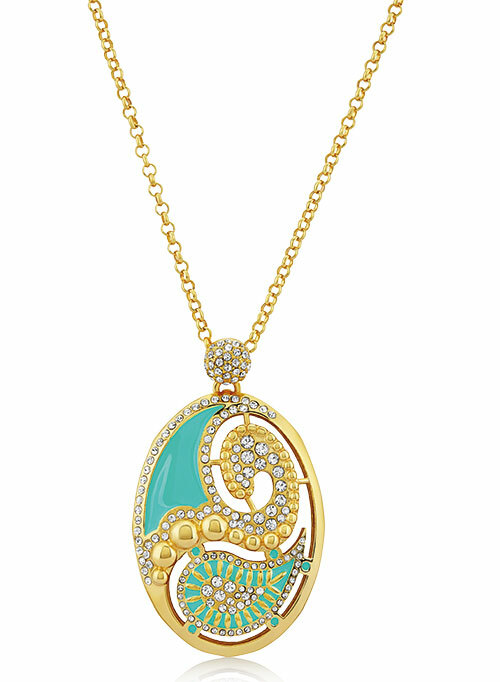 A dainty yellow gold strap houses the 14K Pisces birthstone which evokes the glory of the sea with its turquoise hue.